Stakeholders in the Gringo Star Street Bar are awaiting their return on investment for the now-closed establishment. Owner Julian Wright emailed a note to investors March 27 stating final reconciliation of the books will be done in a couple of weeks. “We will send final financial info and checks then,” he wrote. Investors of the popular Tempe, Arizona bar said they were taken by surprise when they learned via a Facebook post that the Gringo Star Street Bar on popular Mill Avenue had locked the doors for good. As reported January 20, a Jan.19 post on the bar’s Facebook page alerted customers to the closing. There was no explanation given and numerous questions from patrons were left unanswered. The bar opened in 2013, offering arcade games, food, drinks, dancing and street art. The 6,500 square foot bar on the corner of 5th Street and Mill Avenue was once home to the Library Bar and Grill, another of Wright’s bar/restaurants. Gringo Star’s opening was highly anticipated from both a consumer and investor standpoint. Shareholders said when the bar first opened, it appeared to be a sound investment. They said they did see a return on the funds they entrusted with Wright. But after a couple years, they said things started going south. They no longer received dividends and Wright was difficult to reach. They allege when they asked questions about their investment or the financial health of the Gringo Star Street Bar, they were either ignored or not given an answer. When they did receive an answer, they allege it wasn’t a favorable one. In fact, two investors said Wright would answer with a “F**k you” if he didn’t like what was being asked of him. 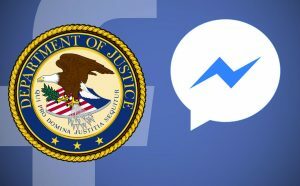 Veritas News was provided with a string of text messages allegedly between a shareholder and Wright that does show crude language. In his recent correspondence, Wright provided a profit and loss statement for 2017. The records show total sales of just over $1 million with overall sales down 39.4 percent. Wright sold the bar for $300,000 but had not received any money at the time of the sale. He said last week he has since received the money and investors will be paid. It’s not known how many investors there are. 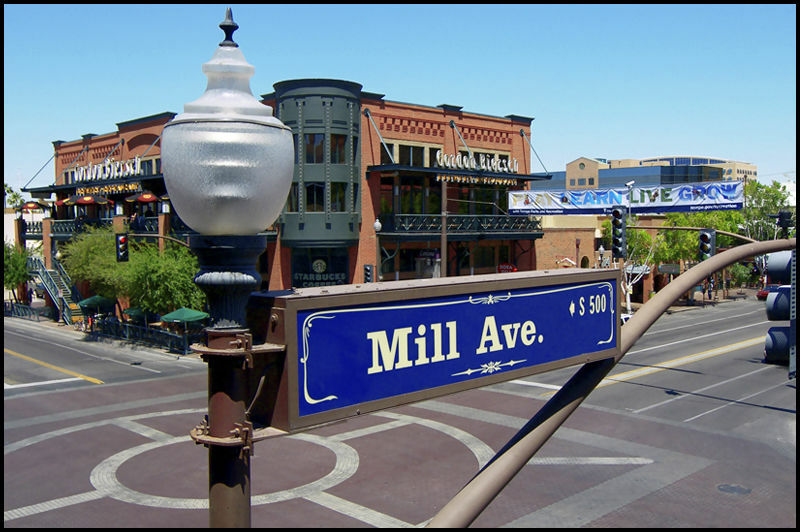 Located close to Arizona State University, Mill Avenue is well-known for it’s bars and nightlife. When asked why Gringo Star Street Bar wasn’t able to keep the doors open, Wright said Mill Avenue is very competitive. “After Gringo Star opened, countless other bars, seeing our success, opened around us and in better locations.” He added that there have been more bars that have failed on Mill Avenue than have been successful. Wright noted that a bar in a college town rarely has a lifespan beyond three years. “The fact it lasted five years is pretty impressive,” he said. 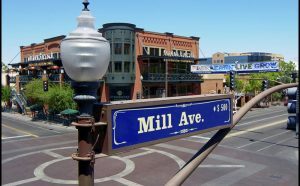 Others see Mill Ave. as a prime location. As KTAR news reported March 29, A Canadian-based board game bar and cafe will break into the US market with a new location in Tempe that it plans to open sometime this summer. 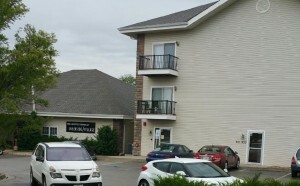 Despite the investor complaints, Wright said no money was lost. “That’s the reality,” he said. With the latest news, investors said they are hoping Wright is correct and that they receive their checks within the time frame Wright specified.